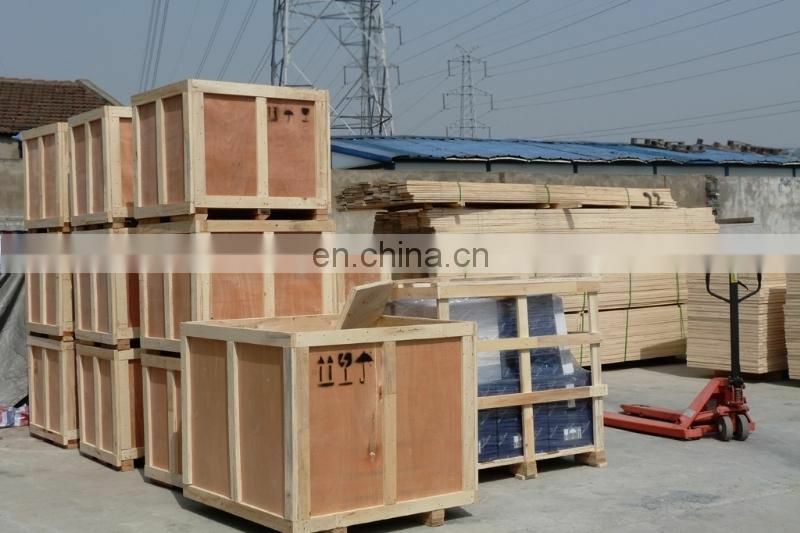 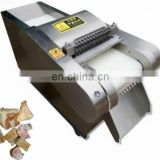 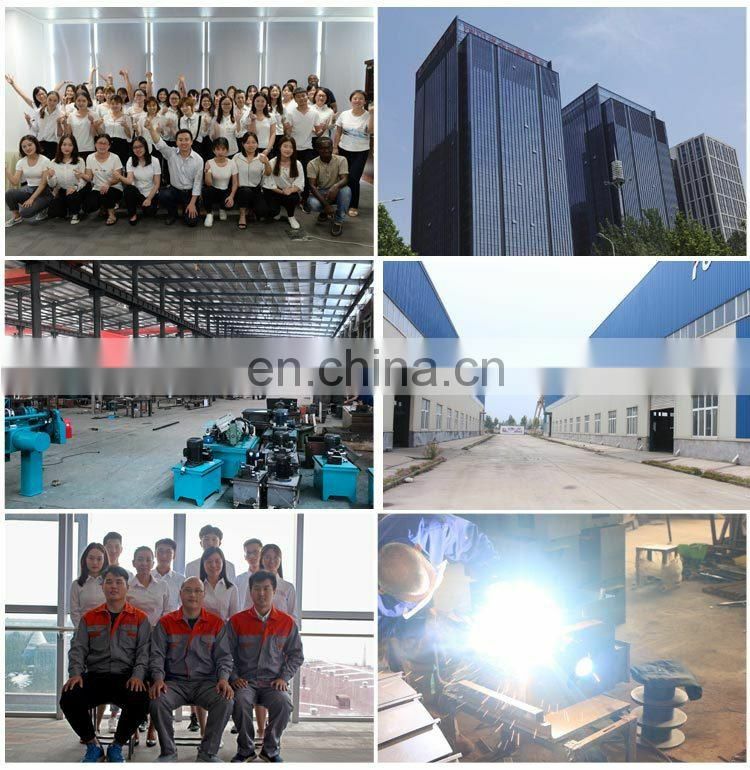 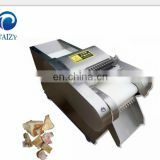 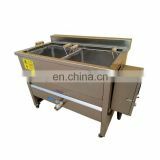 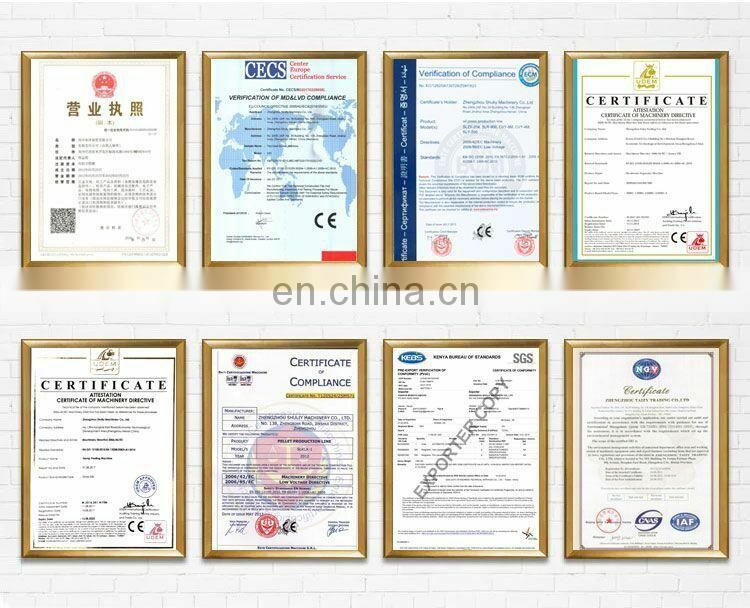 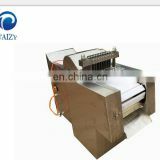 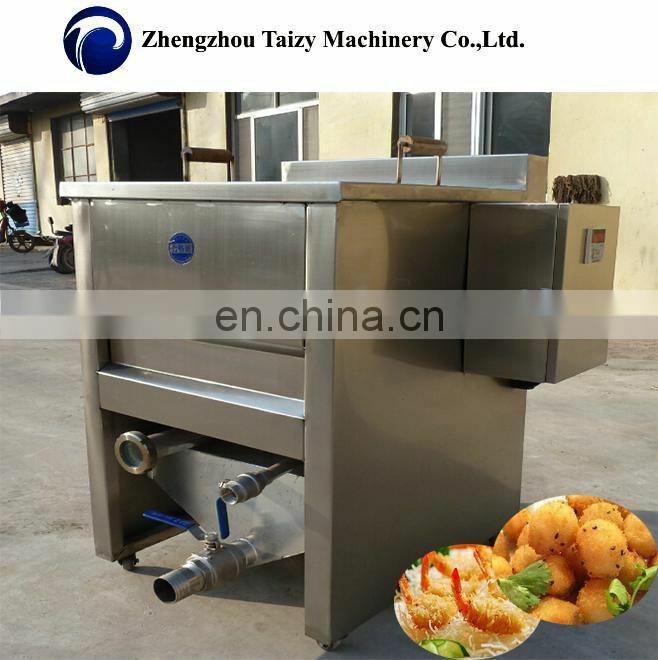 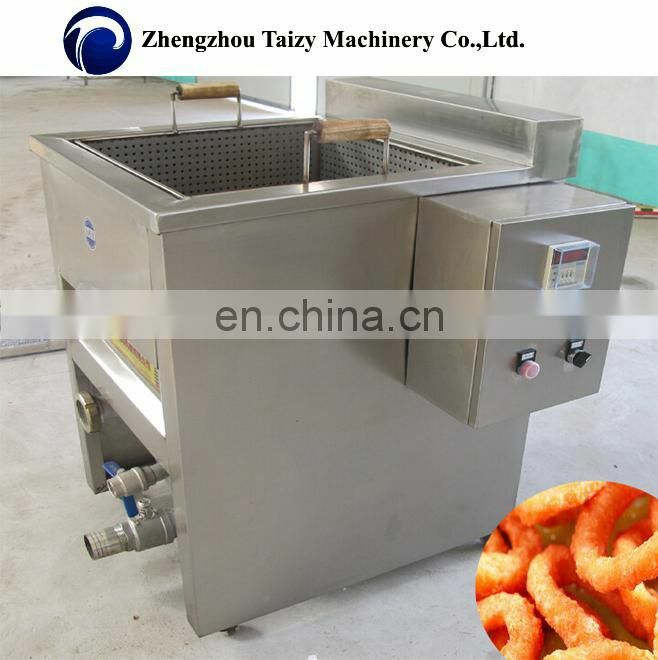 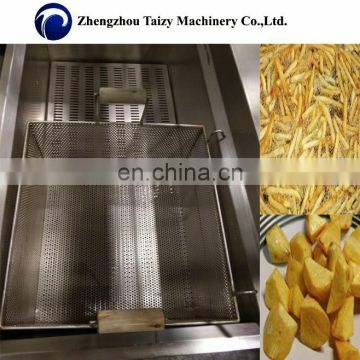 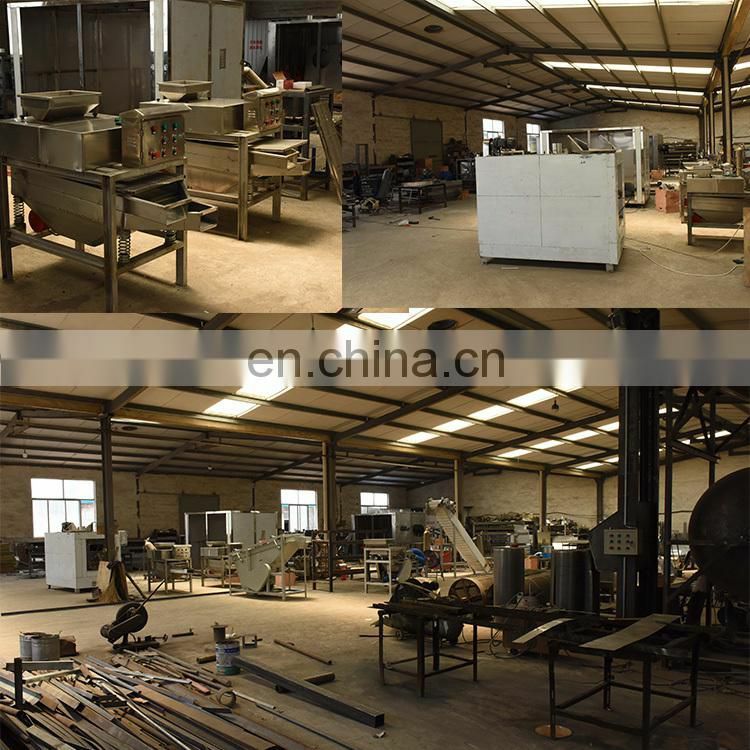 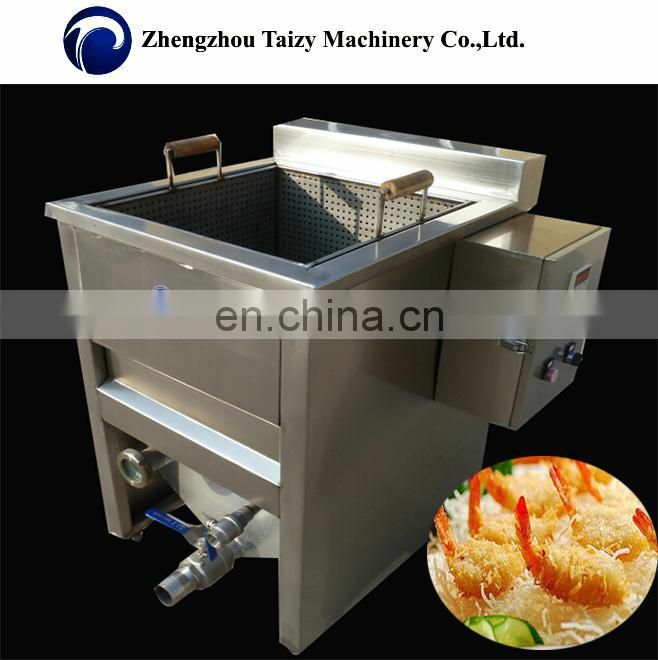 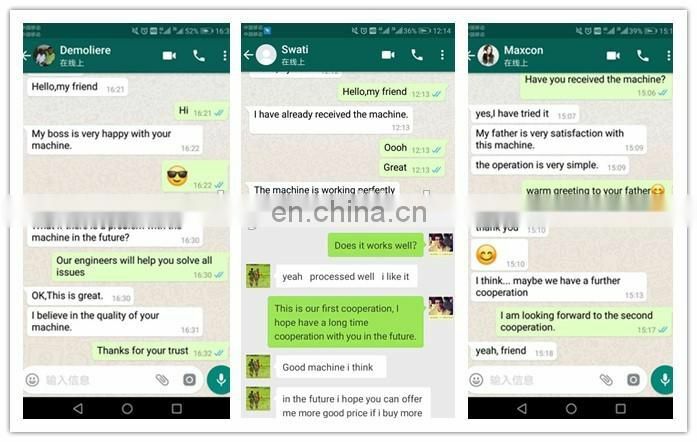 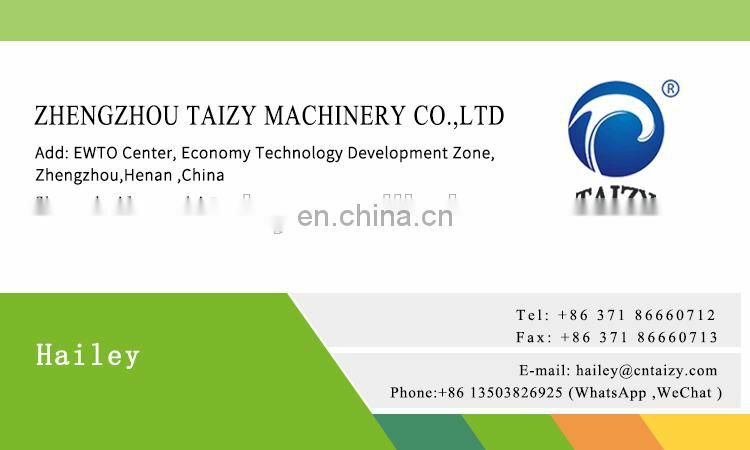 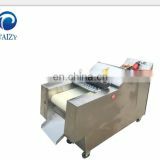 The machine adopts imported high-quality stainless steel materials, workmanship, durable. 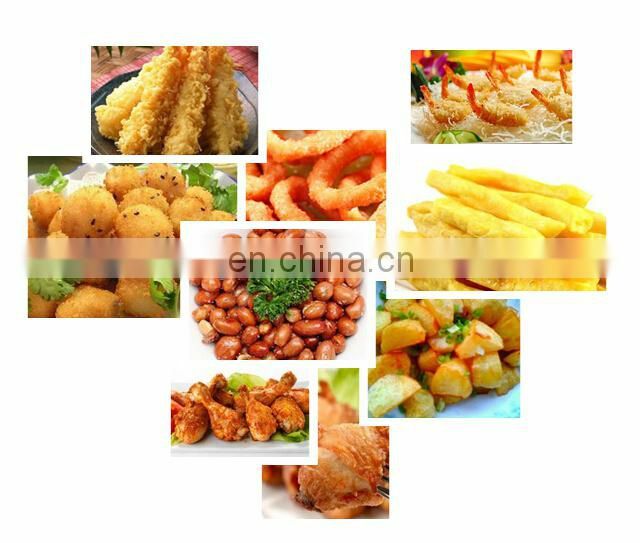 Using intelligent digital display temperature control, convenient and practical. 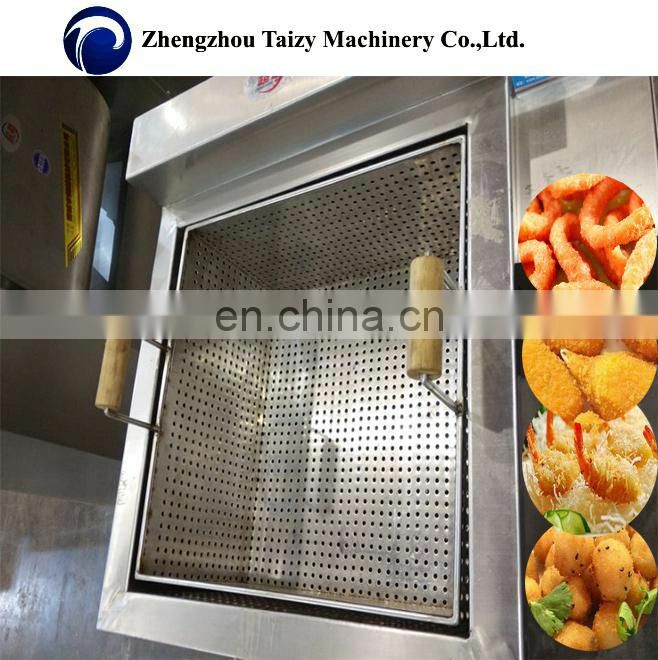 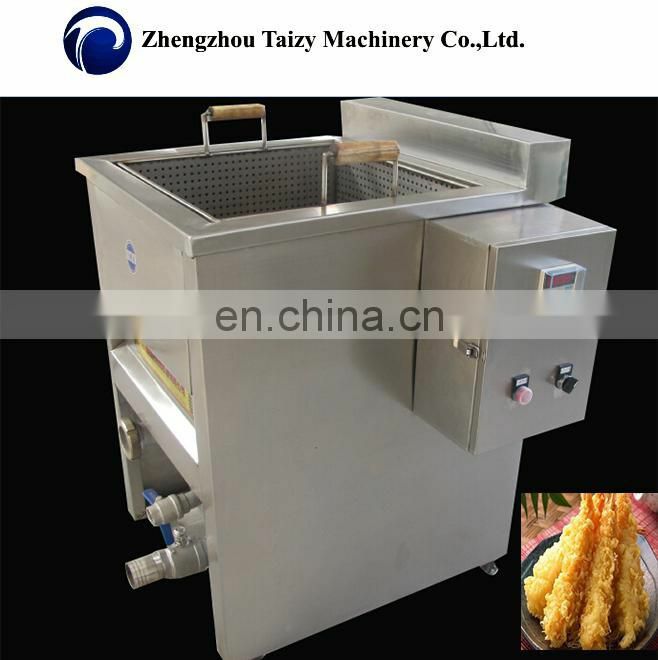 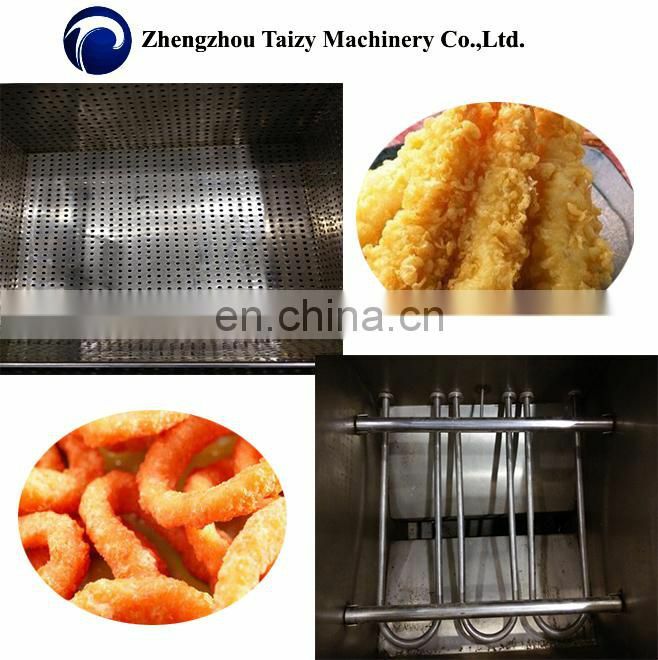 Use of water-oil hybrid technology, automatic filter residue, extended drain intervals, greatly reducing the cost of oil. 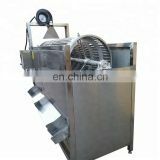 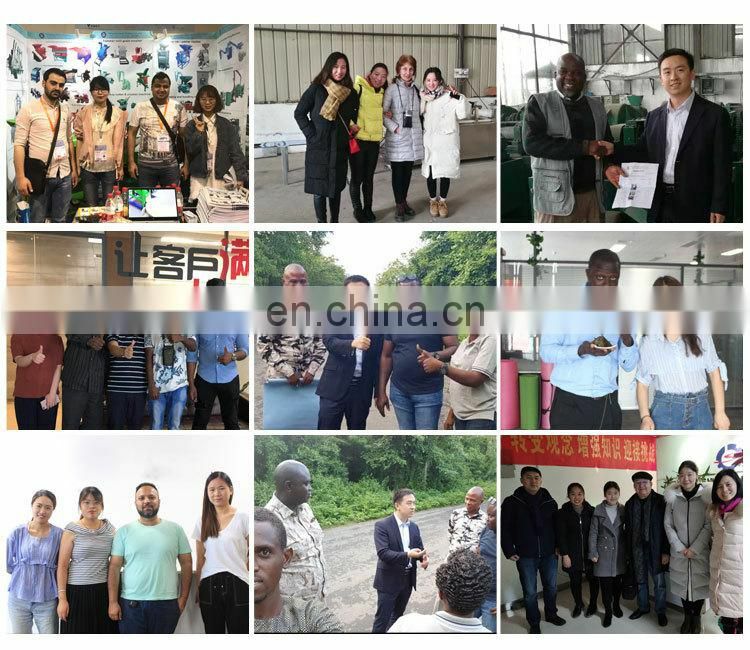 Adopt automatic temperature control, no overheating, no residue, avoid acid price rise, black oil production, greatly reducing the work soot. With over-temperature protection device, so you can use it.